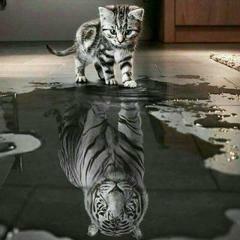 Confused on the Registration Process? Please be aware that the tryout pass does not carry over into the membership price, you will need to pay the full membership amount if you make the team. NCVA tryout pass and Cal Tiger tryout registration are separate but you NEED BOTH to tryout. 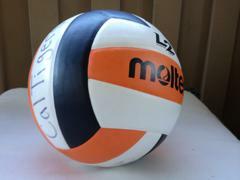 GO to caltigersvolleyball.sportngin.com/indoor AND click the button under TRYOUT REGISTRATION there. MUST REGISTER ONLINE BEFORE TRYOUTS. No in-person registration at the door. 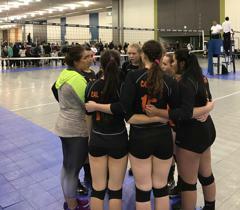 Cal Tiger’s first mission is to provide youth volleyball players with the volleyball skills needed to succeed through teaching in a positive healthy manner and demonstrating by example. Our second mission is to provide life skills through the sport of volleyball. We want our athletes to have an enjoyable experience and learn by example.